The official Australian classifications board has revealed the developer behind Super Mario Party. Nd Cube, a fully owned Nintendo subsidiary, has been confirmed to be the company that is working on Super Mario Party. This should come as no surprise as Nd Cube has been working on almost every single Mario Party game. Nevertheless it’s still good to receive confirmation. 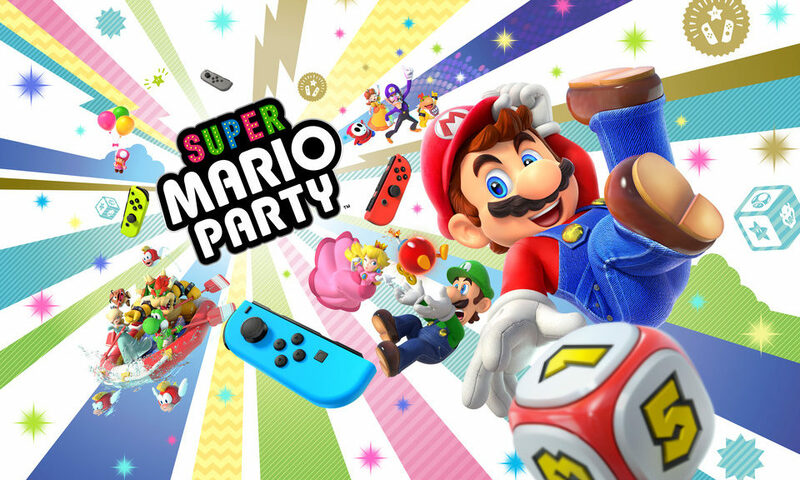 Super Mario Party launches this October for Nintendo Switch.